Practical Products for adults who are overweight. Everywhere you go you are encouraged to buy food and snacks that are full of sugar and fat rather than healthy well-balanced meals with plenty of fruit and vegetables. Unfortunately, all the temptations make it incredibly hard to eat well and it is causing a significant health crisis. The tape is manufactured in Germany by one of the world’s leading tape measure manufacturers. The plastic clam shell packaging is recyclable. 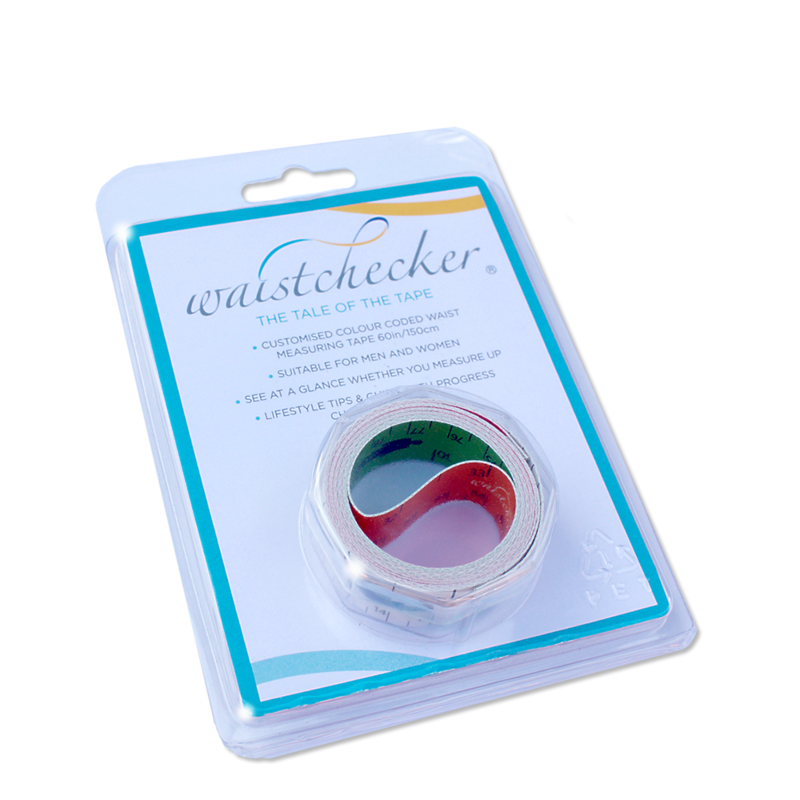 *The Waistchecker is not intended to be a substitute for professional medical advice, diagnosis or treatment. The indicators on the Waistchecker are for information purposes only, based on NHS guidance. You should always seek the advice of a qualified healthcare professional regarding any weight-related or obesity condition or treatment. Extended one final week to the 23rd April. 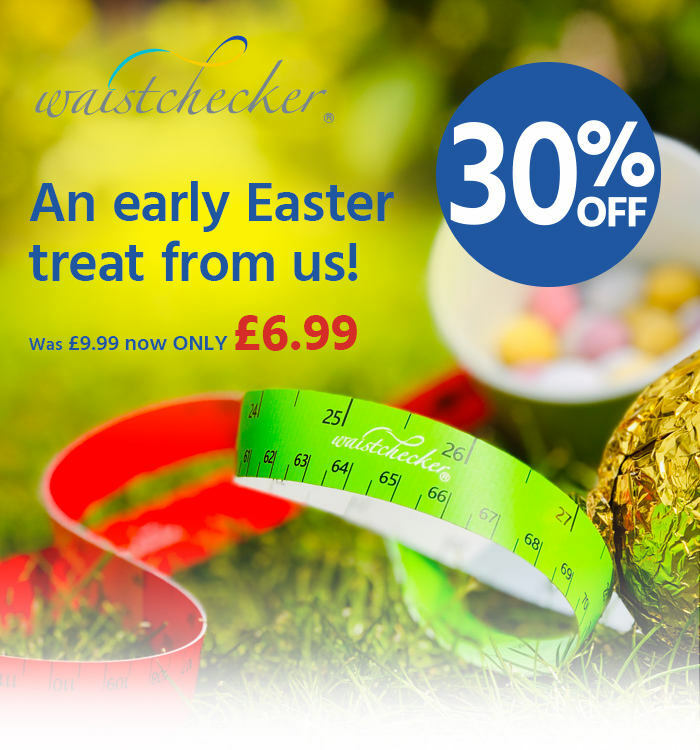 Just enter the code SPRING30 at the checkout to save 30%. Learn More.